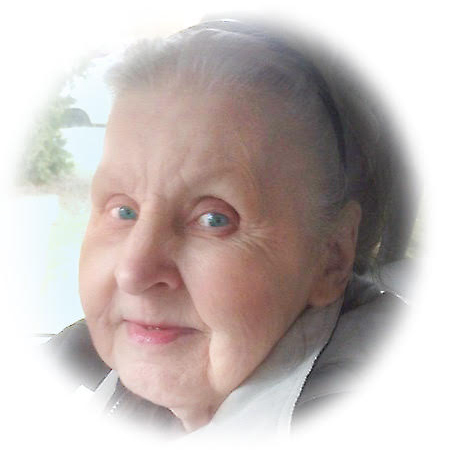 Leona P. Frentzen, 86, of Willow Grove, passed on October 4, 2018. She was preceded in death by her husband John J. Frentzen, Sr.
She is survived by her children Henry John Frentzen (Donna M.), Mark William Frentzen (Kathy), and John Joseph Frentzen, Jr., her grandchildren Christian P., Amanda K., Evan M., Michael J., and Andrew R., and a sister Ramona Syms. She was also preceded in death by her daughter Mary Blanche Frentzen-Wisneski. Interment will follow at 12:00pm at Holy Cross Cemetery, 626 Baily Rd, Yeadon, PA 19050. (610 626-2206) Please meet at the Main Office.